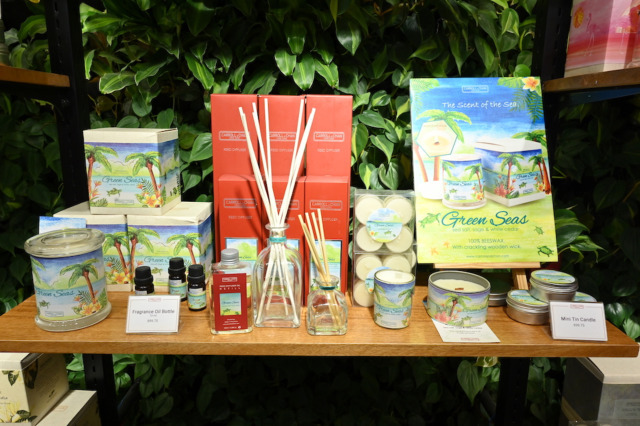 The home scents brand is famous for their 100% beeswax candles. 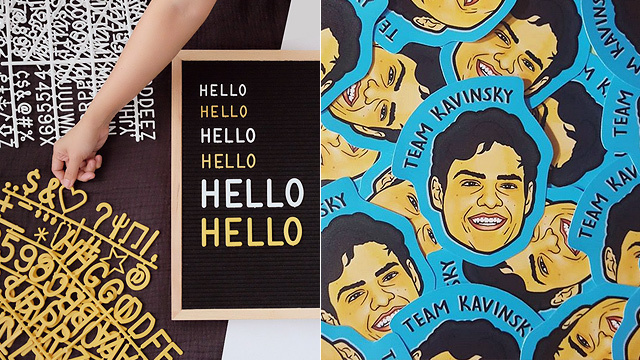 (SPOT.ph) We know you love dressing up your space as much as you love dressing yourself. 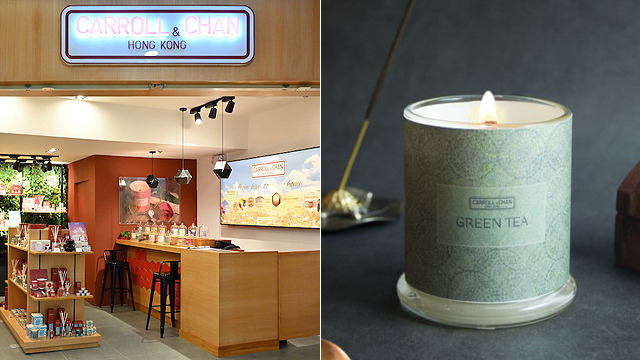 We've already shown you some pretty desk accessories and some wall-worthy prints, so here's another thing to get you in the mood to revamp your surroundings: Hong Kong-based brand Carroll&Chan just opened their first store in Manila and they have some of the most beautifully designed scented candles with Asian-inspired fragrances. 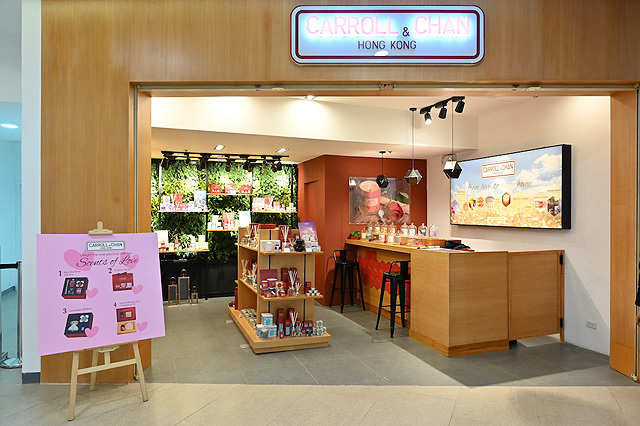 The first Carroll&Chan store in the country is located at the third floor of The Podium. 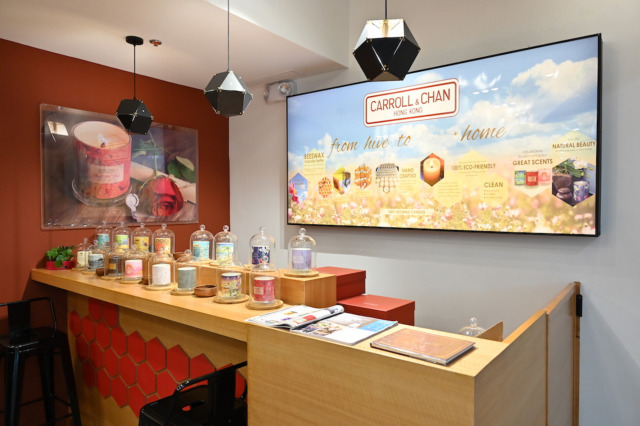 What makes Carroll&Chan's candles different is that they're all made from 100% beeswax, which means they're eco-friendly and safe for your home even if you have pets. Not-so-fun fact: Some candles emit toxins that are harmful to animals, depending on the ingredients used to make the wax. They have a wide selection of fragrances, it'll be hard to choose just one. 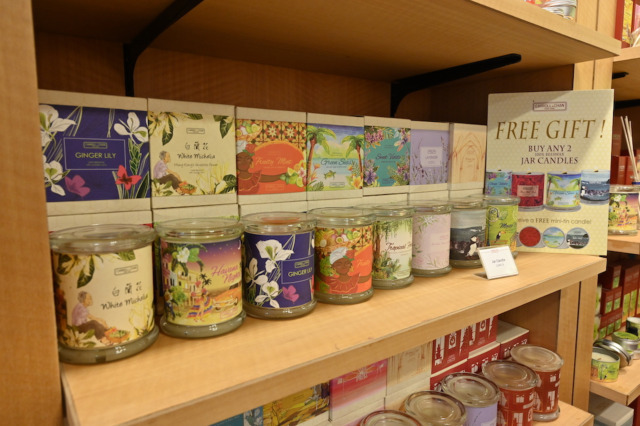 Carroll&Chan offers a wide selection of home scents with 25 fragrance collections to choose from. You can go for classic scents like Green Tea or Red Red Rose, or try something a little different, like Gingery Lily or Green Seas (yup, a scent inspired by the ocean). Each candle is encased in a glass jar, with its own unique, handpainted design. 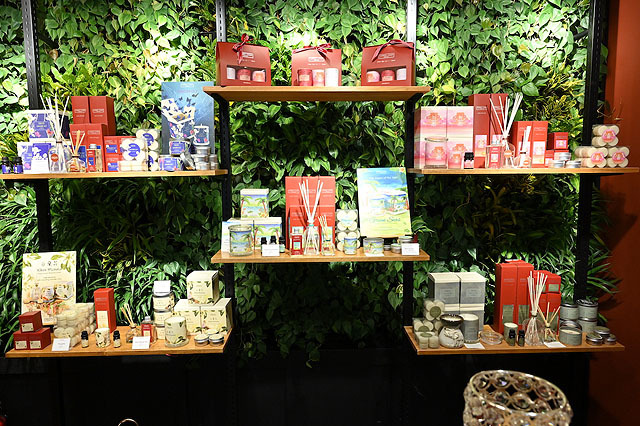 Apart from candles, they also have reed diffusers, fragrance oils, and other display-worthy home fragrance accessories so you can spruce up your home (or your office! )—all while keeping your space smelling fresh and relaxing. Because their candles are made from beeswax, you'll spot some honeycomb touches around the store. 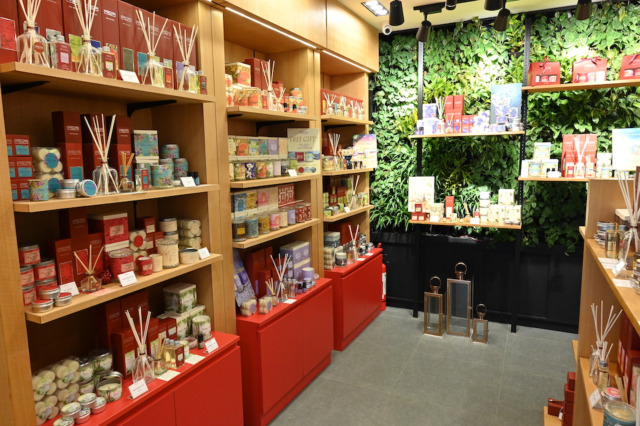 We could almost smell this picture—that's how fragrant it is inside the store. Their beautiful jars are handpainted by artists from Hong Kong. In The Pink is inspired by Asia's ruby-red sunsets, and it has the refreshing fragrance of pink grapefruit and Thai orange-lime. 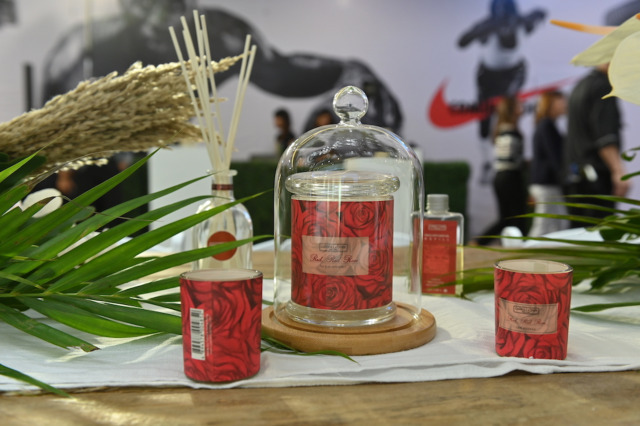 Red Red Rose is a combination of red rose fragrance and the woody aroma of Oud, a scented wood found in Asia and the Middle East. 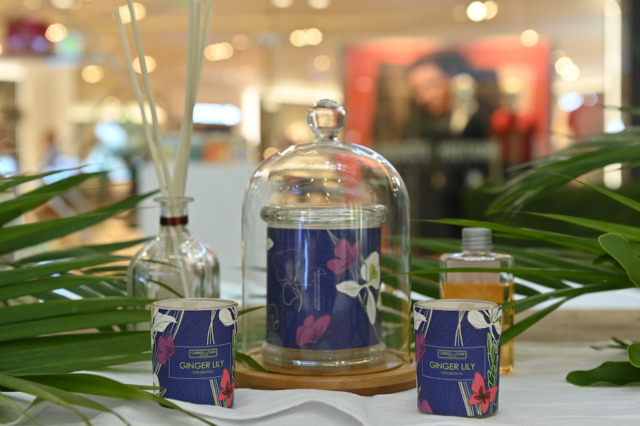 Ginger Lily has a fresh and delicate fragrance that will instantly uplift your mood. Carroll&Chan's home scents also make great gift ideas for special occasions. 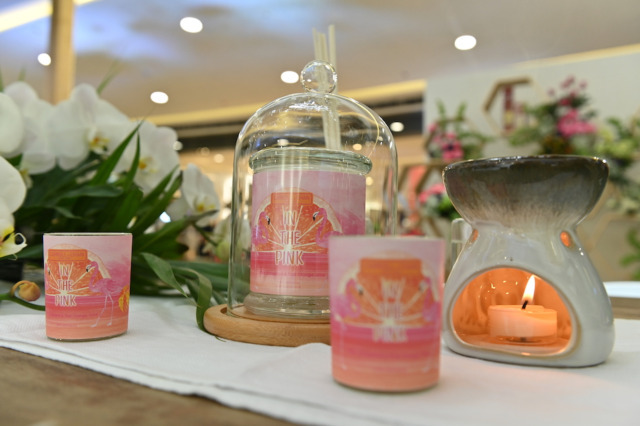 Carroll&Chan's candles range from P699.75 (mini tin candles) to P4,699.75 (complete diffuser set). Carroll&Chan is at 3/F The Podium, Mandaluyong City. For more information, log on to Carroll & Chan's Instagram page.